This is a very popular fishmonger’s wife. 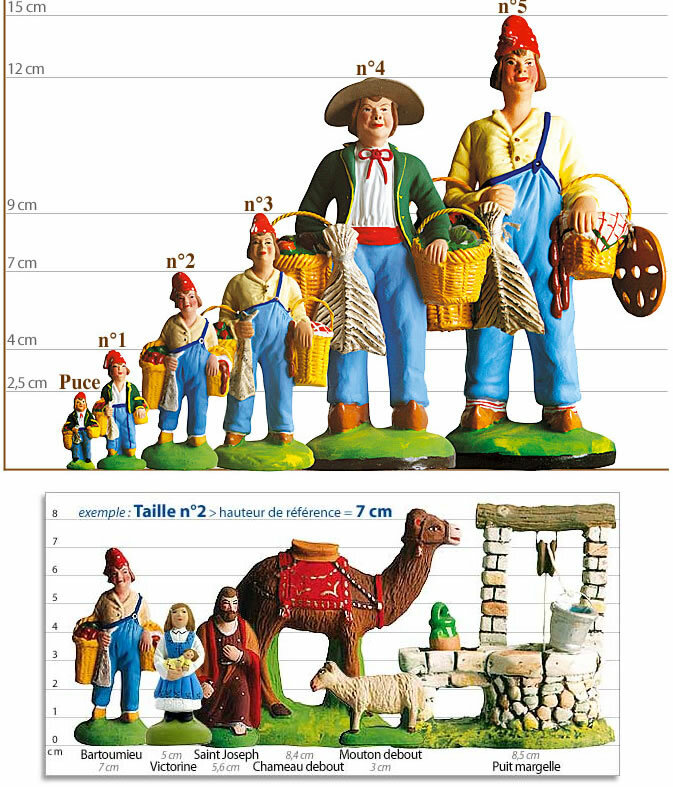 She is one of the oldest and most traditional characters of both provencal life and the crib. Available in #1, #2, #3. This is a very popular fishmonger’s wife. 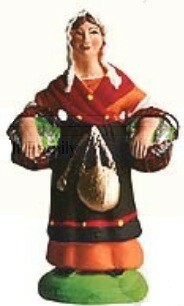 She is one of the oldest and most traditional characters of both provencal life and the crib. She proudly carries two baskets of fish and a copper scale. Still, nowadays, a highly picturesque figure in Provence. A woman of inposing stature, loud mouthed but decent. Available in #1, #2, #3.